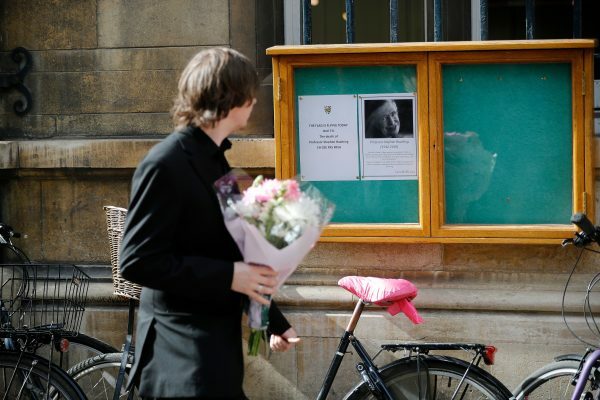 TORONTO—Renowned physicist Stephen Hawking, who died early today at his home in Cambridge, England at the age of 76, elevated Canada’s profile in the physics community in 2008 when he accepted a research post at the country’s “crown jewel” of theoretical physics study. Hawking took on the title of distinguished research chair at the prestigious Perimeter Institute for Theoretical Physics in Waterloo, Ont., and visited the facility in the summer of 2010 and again in 2012. His arrival in 2010 came several months after the institute named a new wing at its Waterloo facility after the wheelchair-bound scientist. In a video conference prior to his visit, Hawking said the institute’s chosen focus on quantum theory and space-time was close to his heart. 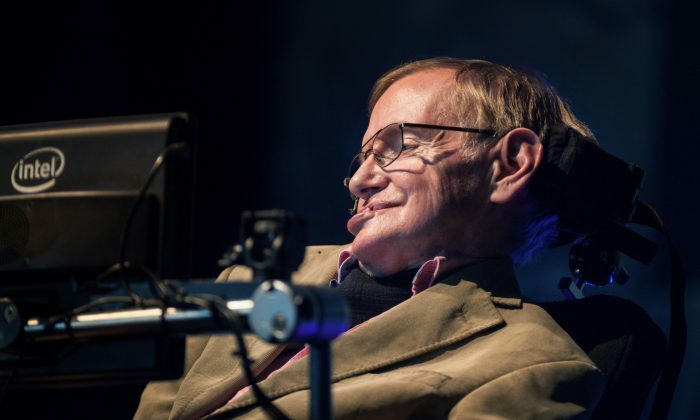 Hawking, who also visited the underground SNOLAB neutrino observatory in Sudbury, Ont., in 1998 and 2012, became a scientific celebrity through his theories on black holes and the nature of time, work that he carried on despite becoming paralyzed by motor neurone disease. During his second visit to the Sudbury facility, Hawking spoke to his hosts about the need for physics to be accessible to ordinary people. 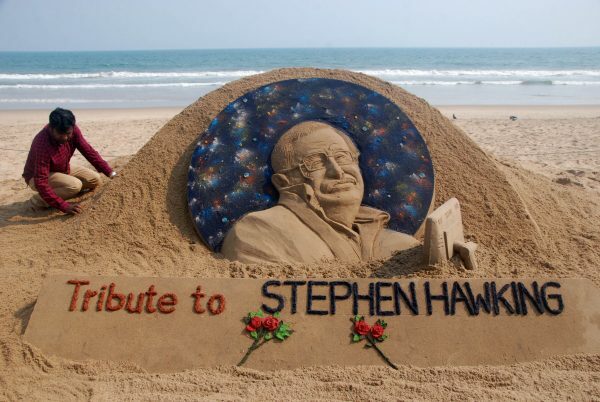 “I hope I have helped to raise the profile of science and to show that physics is not a mystery but can be understood by ordinary people,” he said at the time. “My advice to other disabled people is to concentrate on things your disability doesn’t prevent you from doing well and don’t regret the things it interferes with. Don’t be disabled in spirit,” he said. His 1988 book “A Brief History of Time” was an international bestseller; “A Briefer History of Time,” intended to be more accessible, followed in 2005. His early life was chronicled in the 2014 film “The Theory of Everything,” with Eddie Redmayne winning the best actor Academy Award for his portrayal of the scientist. “Saddened to learn of the passing of Stephen Hawking,” Canadian Defence Minister Harjit Sajjan said in a tweet.